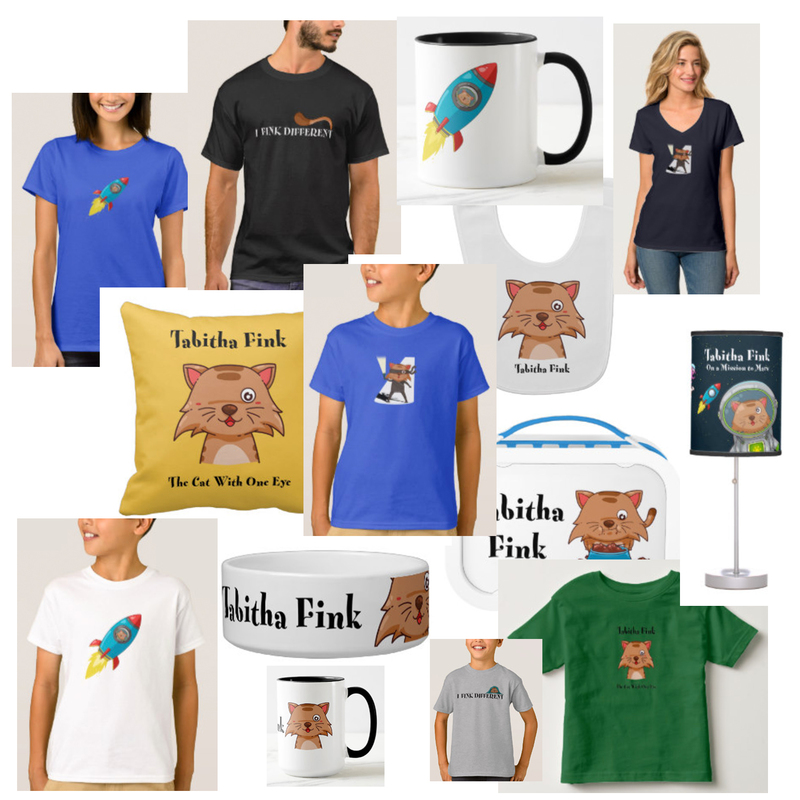 If you and your child love Tabitha Fink: The Cat With One Eye, now you can get even more Tabitha Fink fun for free. 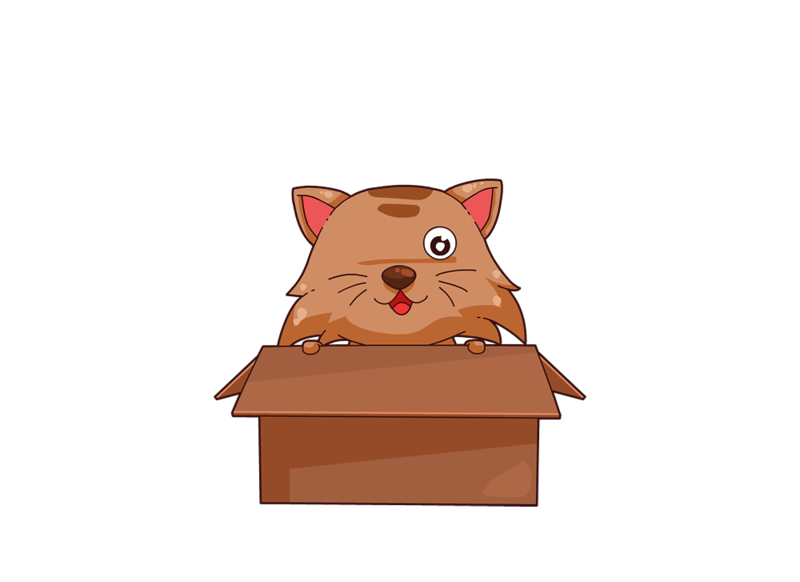 Just send us an e-mail using the link below and we will send you a return e-mail with an attached ep3 audio file of Tabitha Fink: The Cat with One Eye. This is a special recording of the book with fun “kid-created” sound effects your kids will love and extra content including more unique characters at the end of the story. We will only use your e-mail address to send you your free file and occasionally to tell you about new and upcoming Tabitha Fink book releases. Your e-mail will not be shared with anyone else.